Gas & Wood Burning Fireplaces should be more than just a decorative room accent. They should add real heat value to your home. The convenient features, high efficiency and attractive designs of gas & wood fireplaces are what make them such a popular choice for Pennsylvania homeowners. With a gas fireplace, you can enjoy all the benefits of a traditional fireplace without the hassle. Instead of chopping firewood and coaxing a flame to start, you could light your fireplace with the touch of a button. eliminate the risk of introducing pests into your home (such as birds, bats or rodents) that can infest firewood. Whether you choose a natural gas or liquid propane (LP) fireplace, once it has been installed and hooked up to a gas line, you will be able to enjoy a roaring fire all winter long with no work, no mess and no worries. You can even leave it burning during the night! 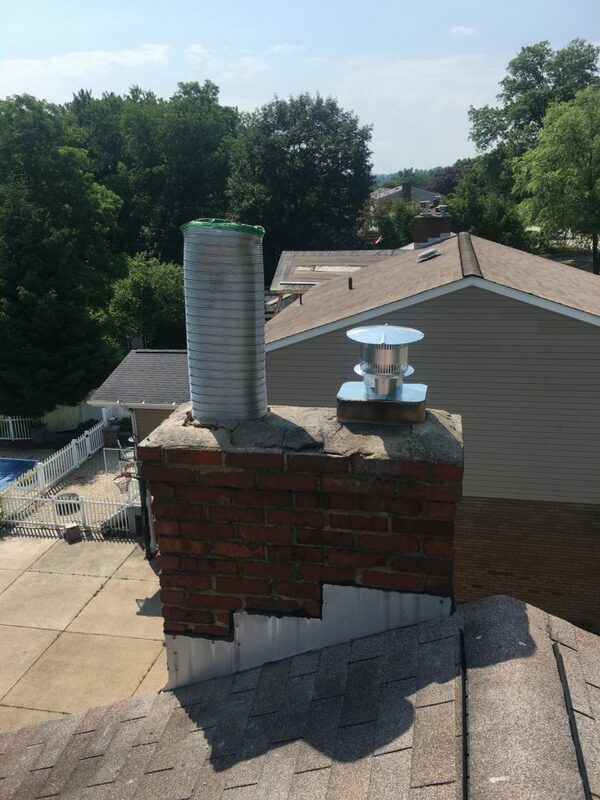 Since gas is clean burning, you are spared the cost of annual chimney cleanings and future chimney repairs. It is still important to have your gas fireplace regularly inspected by a qualified technician to ensure that it is working properly. CLEAN AND EFFICIENT. As a clean burning and highly efficient fuel, gas is an excellent choice for environmentally friendly and financially conscious homeowners. Unlike traditional wood burning fireplaces, gas fireplaces do not release harmful combustion byproducts into the atmosphere. Depending on the model, their efficiency rating ranges from 77% to 82%. With such a high efficiency rating, you will see a greater return of usable heat for every dollar that you spend on fuel. By zone heating your home with a gas fireplace, you can conserve resources and reduce your heating bills each winter. SPECIAL FEATURES. Today’s gas fireplaces offer a number of special features that increase their convenience. Whether you would like to control the heat output, flame height and accent lights with a remote control or simply want to turn on your fireplace with the flip of a switch, these options are available to you. While options vary from model to model, with our selection you are sure to find a gas fireplace in style you want with the features on your wish list. When choosing a gas fireplace, it is important to remember that you get what you pay for. Investing in a professional installation by a qualified technician and choosing a high quality gas fireplace are well worth the costs. Some manufacturers warranties on are actually voided if the appliance is not installed by a certified technician because they want to ensure that their product is installed properly and has the correct venting system. Even though gas fireplaces are clean burning, it is critical that it is properly vented and installed correctly to ensure the safety of your home and family. With a wood-burning stove you can appreciate the soothing aroma and wonderful ambiance of a fireplace with the benefit of increased heat output and reduced emissions. Wood stoves are as efficient as wood-burning fireplace inserts and have the advantage of radiating heat from all sides. Today’s EPA approved wood stoves produce few emissions. They can be as effective as a furnace and as attractive as a fireplace. Draw your family close around a crackling fire that reduces your environmental impact and lowers your heating bills. HIGH EFFICIENCY AND IMPROVED CONVENIENCE. Wood burning stoves range in efficiency from 75% to almost 80%. With the increased burn time you can relax in front of your wood-burning stove without worrying about adding logs. Most models offer you the convenience of an automatic ignition system so that you can light a fire in your wood stove at the touch of a button. Due to their improved efficiency, you will discover that a wood-burning stove involves less clean up than a fireplace and is a pleasure to use all winter. With one of the innovative models that we offer, you can zone heat your house and reduce your heating bills with ease. ECO-FRIENDLY & COST EFFECTIVE. The low cost of wood is one of the greatest advantages of using it to heat your home. It is also a renewable, sustainable resource that allows you to be more self-reliant. While old-fashioned stoves may not have been environmentally friendly, today’s stoves meet or exceed the low emission standards the Environmental Protection Agency (EPA) has set for appliances. The same innovative design that has improved the efficiency of contemporary stoves has improved the combustion system so that the byproducts produced by the fire, which would normally be emitted, are burned up. Many models produce so little smoke they are considered clean burning. Since burning wood releases the same amount of carbon that it would decompose naturally, it is considered a carbon-neutral fuel. You can take pride in choosing an environmentally sound option to heat your home. Whether you are environmentally conscious or cost conscious, aesthetically driven or practical, a wood-burning stove is an investment you are sure to relish. 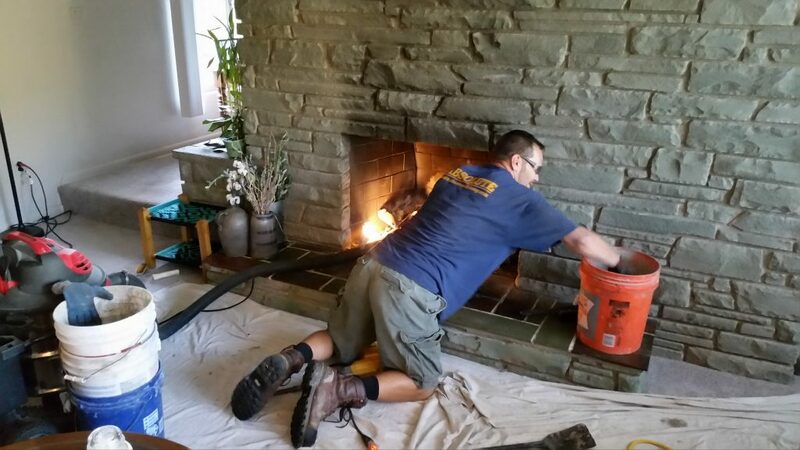 We install high efficient fireplaces for Southwestern Pennsylvania, Pittsburgh and surrounding communities. Call 412-751-5525 today for an appointment to meet with a trusted fireplace expert at Absolute Chimney & Restoration. 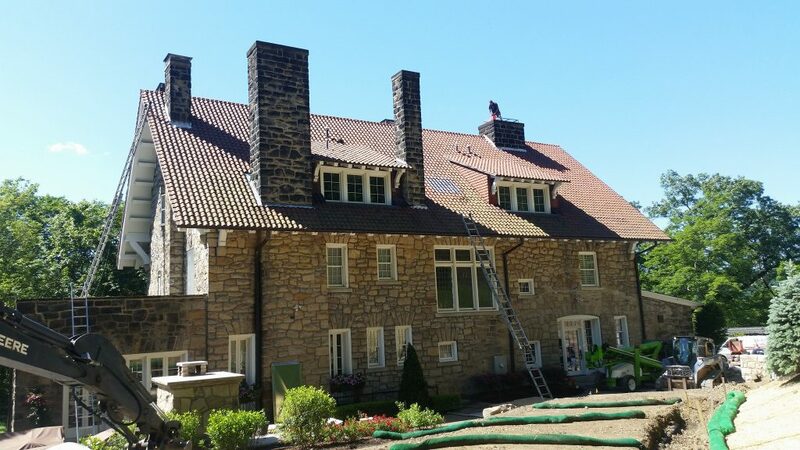 Absolute Chimney provides top quality chimney, fireplace and restoration services at great prices all across Southwestern Pennsylvania. Our 5 star verified ratings and testimonials across the web is proof of our reputation. Call our office today. You’ll be glad you did! 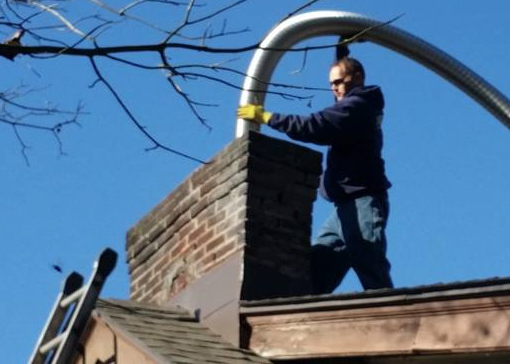 Looking for a Pittsburgh Professional Chimney Company? 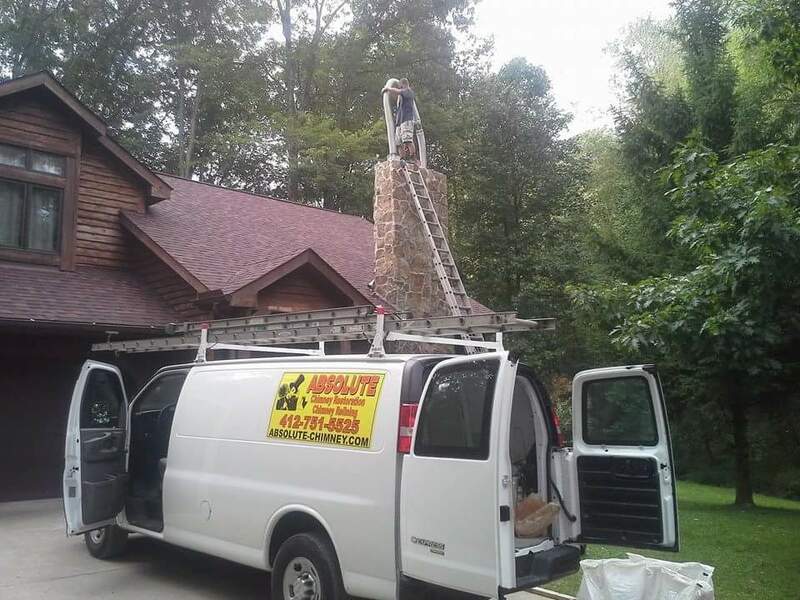 Over the years, Absolute Chimney has serviced thousands of satisfied customers on an annual basis. Give us a call today. You won’t be disappointed! © 2019 All rights reserved. 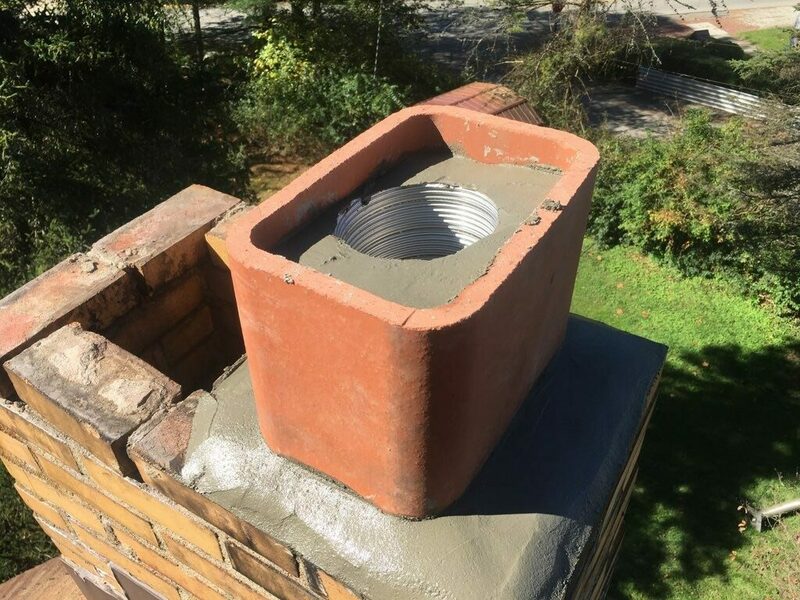 Absolute Chimney. Site design by TG Web Designs.